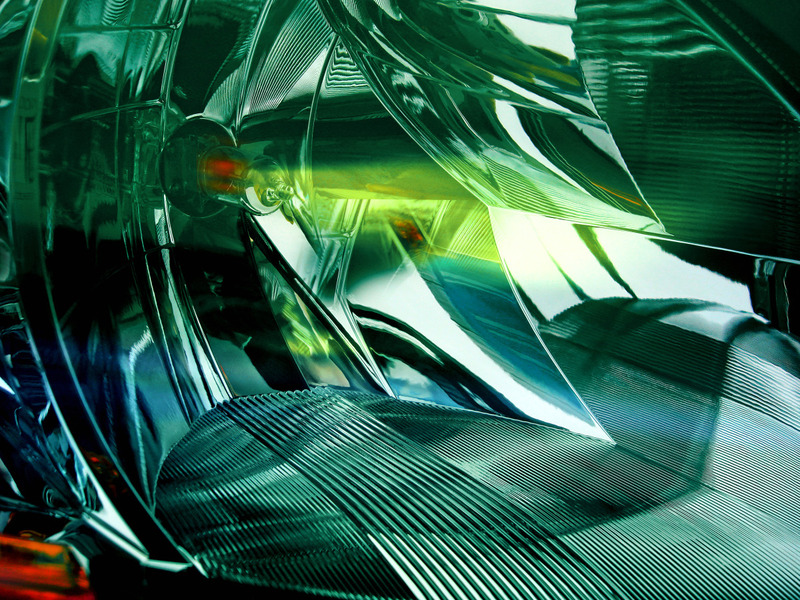 This portfolio contains a selection of automobile headlight reflections ranging from realistic mirrored images to brilliant painting-like color abstractions. Shot with a macro lens, many of the images have been enlarged to 3 x 4 feet for exhibitions in museums and galleries. 2010 COLOR Magazine Portfolio Contest Winner.